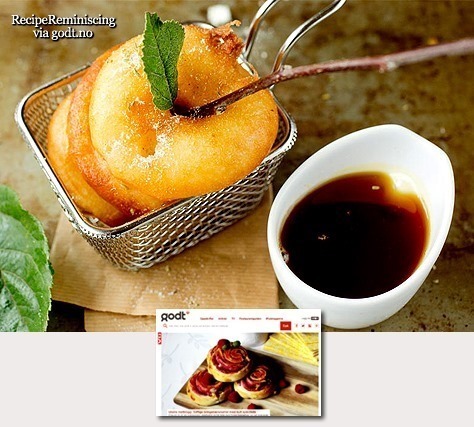 Spicy and golden apple slices sprinkled with fennel sugar and dipped in apple caramel sauce can be summed up with one word: delicious! 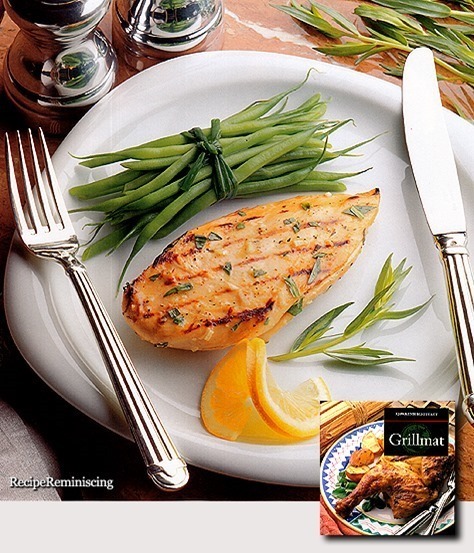 Skin and boneless chicken breasts fried on the grill gives fewer calories. 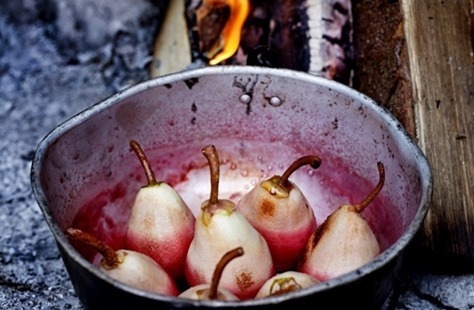 If you want to make them even more juicy, serve them topped with a slice of lemon butter. 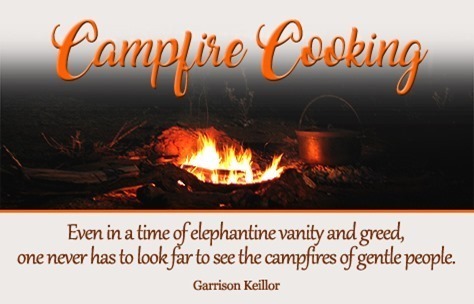 One should always bring some fruit on a hike or camping trip so why not try your hand at this delicious hot dessert. 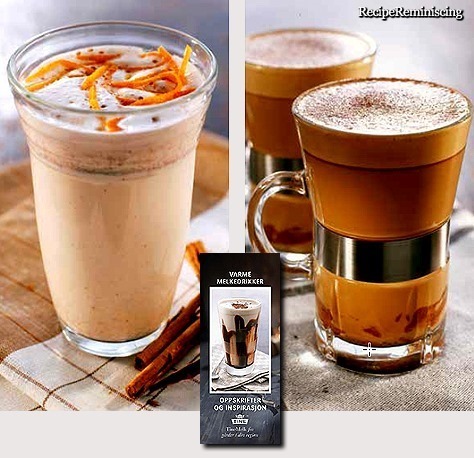 A two ingredients recipe, it just couldn’t be more simple. 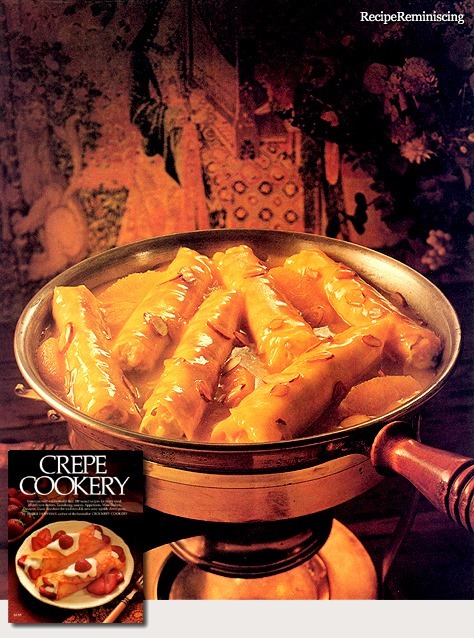 Nothing livens up a dinner party more than a dessert being flambéed at the table. 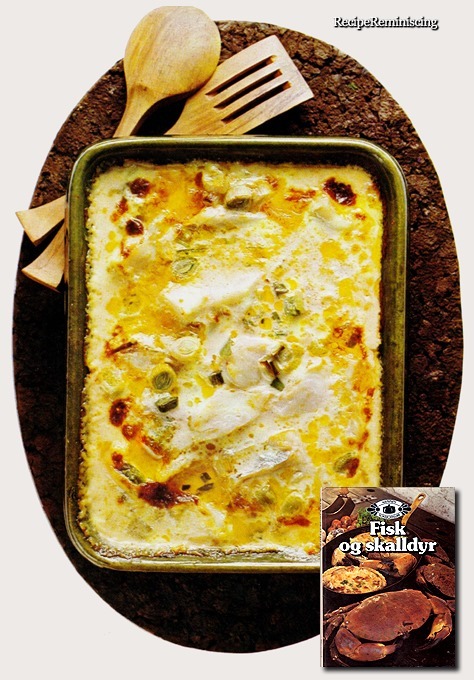 Combined with this simply delicious cream cheese filling you are sure to round off the dinner with a booming success. 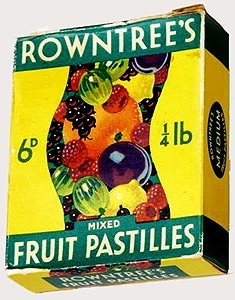 Rowntree’s Fruit Pastilles are small round sweets measuring about 1.5 cm (0.6 in) in diameter; they have a jelly-like consistency, due to the gelatin they are made from, and are covered with sugar. They contain fruit juice, have no artificial colours or flavours, and come in five flavours: lemon (yellow), lime (green), strawberry (red), blackcurrant (purple) and orange (orange). 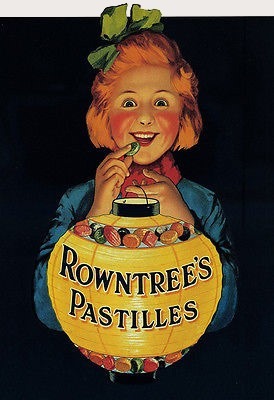 At Rowntree’s factory in Fawdon, Tyneside in 1881, Rowntree introduced Fruit Pastilles, and the product proved to be a great success, accounting for about 25 percent of the company’s tonnage by 1887. Tubes of Fruit Pastilles are wrapped in foil-backed paper (paper on the inside, foil on the outside) with a paper wrapper over the top. The paper wrapper is green in colour with “Fruit Pastilles” written along the front in large lettering. 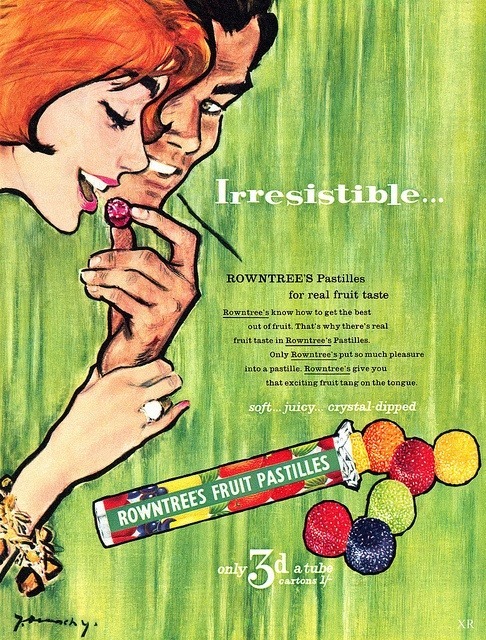 Along the bottom of the lettering there are pictures of different types of fruit all relating to the flavours within the packet, The top bears the “Rowntree’s” brand name. Fruit Pastilles come in a small pack weighing 52.5 grams (1.85 oz), containing 14 pastilles, but are also available in larger bags weighing 180 grams (6.3 oz). They are also available in boxes and larger round cardboard tubes. 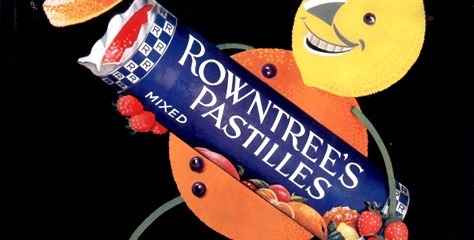 The 1972 television advertising campaign used the song Pistol Packin’ Mama with the tag line “Pastille Pickin’ Mama, pass those pastilles round”. To drive awareness of the 25% fruit juice recipe in Fruit Pastilles, Rowntree conducted a 105-day experimental marketing campaign. At family events, top-end grocers and service stations they invited families to join in their ‘What Can You Do But Chew?’ talent shows, tying in with the brand’s sponsorship of Britain’s Got Talent. 427,240 product samples were distributed as brand ambassadors tried to engage parents with the ‘25% fruit juice’ message. 93% of the consumers involved said they’d had a positive shift in brand perception, whilst more than half were ‘highly likely’ to purchase post campaign. A commercial from the 1980s has recently been revived, featuring a child daring a basketball player to not chew on a pastille. The slogan from the previous ad is still used. 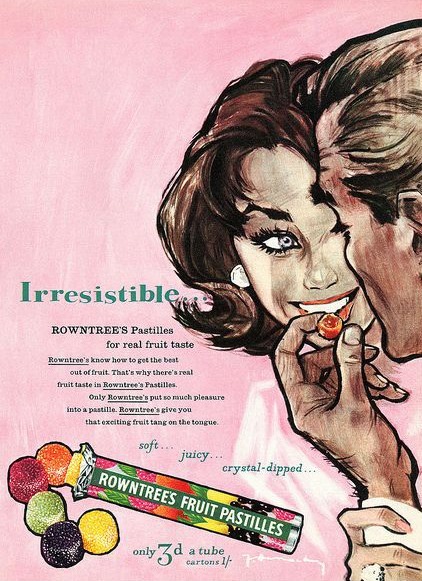 Rowntree’s Fruit Gums are circular sweets formerly made by Rowntree’s, who were later acquired by Nestlé. There were five flavours, each of a different colour: strawberry, orange, lemon, blackcurrant and lime. 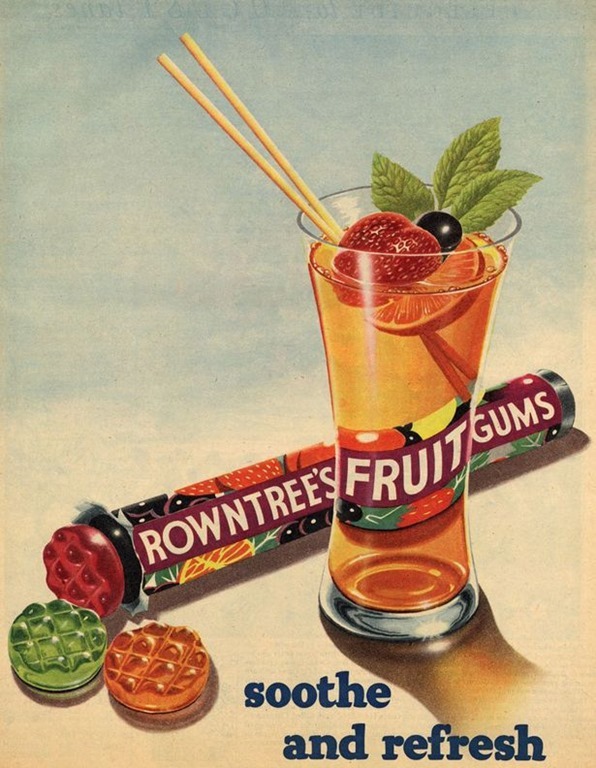 The sweets were introduced in 1893, and originally marketed as Rowntree’s Clear Gums – “The nation’s favourite sweet” – and were available in twopenny tubes and sixpenny packets. In addition to the traditional roll packaging, they were available in a larger-volume box containing the sweets in the shape of the fruit or part of the fruit that the flavour represents. Fruit Gums are primarily composed of glucose syrup and fruit juices and are therefore similar to wine gums (another British confectionery item). Originally the purple fruit gums were referred to as “blusterberry”, but this changed to blackcurrant in the 1990s after a failed advertising campaign. An advertising campaign for the gums that ran for three years from 1958 to 1961 included the slogan “Don’t Forget the Fruit Gums, Mum”. The slogan was invented by the copywriter Roger Musgrave (1929-2007). The television advert featured a young boy reminding his mother to buy fruit gums as she leaves to go shopping. 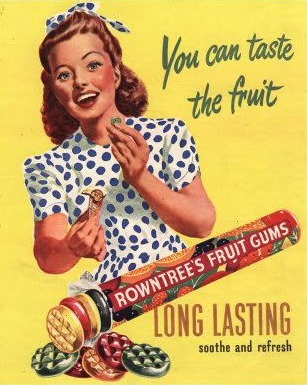 The advert claims that “[Fruit Gums] last all day” and that “Rowntree’s Fruit Gums last the longest”. This referred to the number of sweets in the tube. 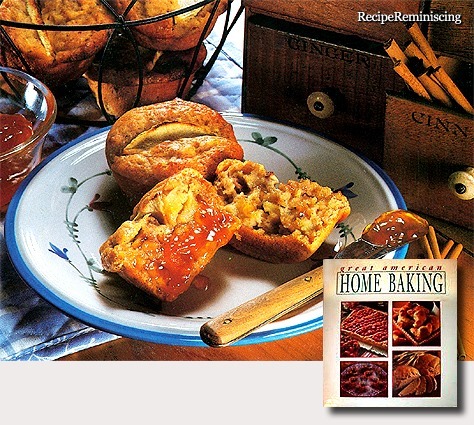 Made with no added fat or sugar, these tasty muffins use fruit and buttermilk to keep them moíst.